Back in August last year, Xiaomi’s sub-brand Huami launched the Amazfit Bip smartwatch in China. 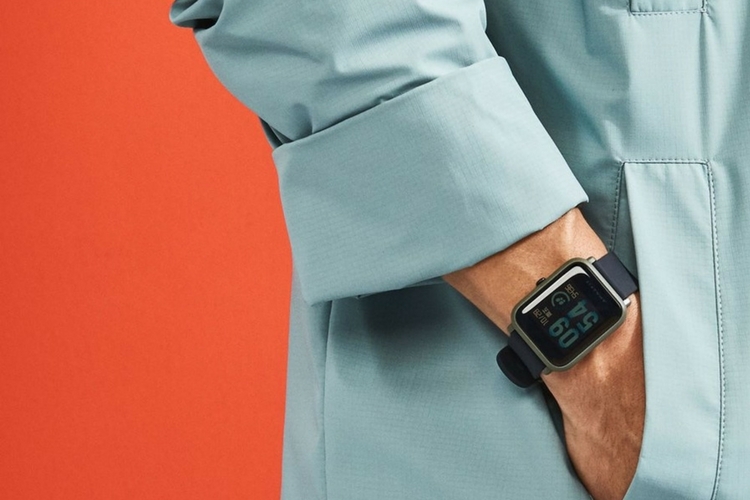 Now, the company has made the smartwatch available in the U.S. for a retail price of $99. The Amazfit Bip solves one of the biggest problems with a smartwatch – battery life. Huami promises that the watch can go up to 30 days with normal usage and up to 45 days with minimal notifications on a single charge. With such an insane battery life, the Amazfit Bip one-ups pretty much every other smartwatch out there on the market. In case you’re wondering, the Amazfit Bip doesn’t skimp on any basic smartwatch features as well. 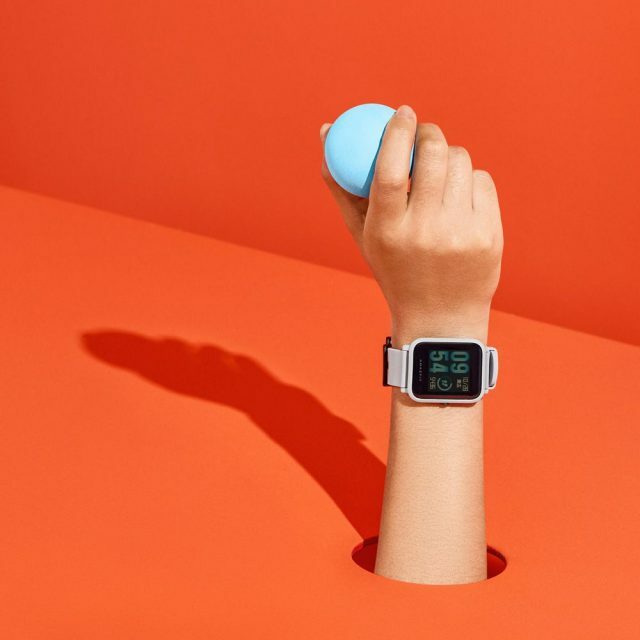 It sports a 1.28-inch touchscreen display, an optical heart rate sensor, true GPS for location tracking, IP68-rated water resistance, a 3-axis accelerometer for activity, sports, and sleep tracking, etc. The watch also works well with both Android and iOS. Talking about the design, the Amazfit Bip looks pretty sleek. Huami has borrowed some design cues from Apple Watch and Pebble Time. The Amazfit Bip sports a rectangular shape with rounded corners and also has a side-button for watch interaction. If a rectangle is not your favorite shape when it comes to a smartwatch, then you can also check out the Amazfit Pace, which sports a circular design. If you’ve made up your mind to buy the new Amazfit Bip, then it is worth making a note that there is no third-party app support. Unlike other smartwatches, the Amazfit Bip runs a custom software. Hence, the watch is limited to basic notifications and fitness tracking. Amazfit Bip is currently available in Onyx Black color from the company’s official website. Other color options like red, green, and white, etc. are expected to arrive by the end of March 2018.